Rail shoulders are cast in the concrete railway sleepers to fix elastic rail clips and steel rail. According to different production processes, rail shoulders can be divided into cast-in rail shoulder and weld-on shoulder, and both of the two types of rail shoulders have the function of fixing elastic rail clips and protecting the rail clips from being stolen. 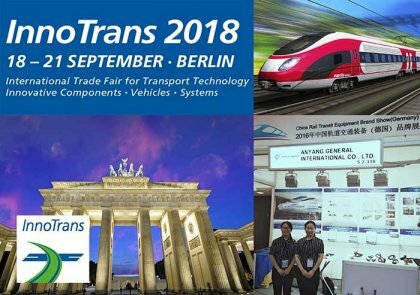 As a professional manufacturer and supplier of rail fastenings, AGICO provides high quality rail shoulders with various standards. UIC54 UIC60 115RE, ,50kg rail, 60kg rail,BS80lbs, BS100lbs, ect. The weld-on rail shoulders are applied at the typical position of rail track where the rail shoulders are weld on flat steel plate rather than the standard tie plate. As its name, the weld-on rail shoulders are produced by hot forging, according to AREMA standard. 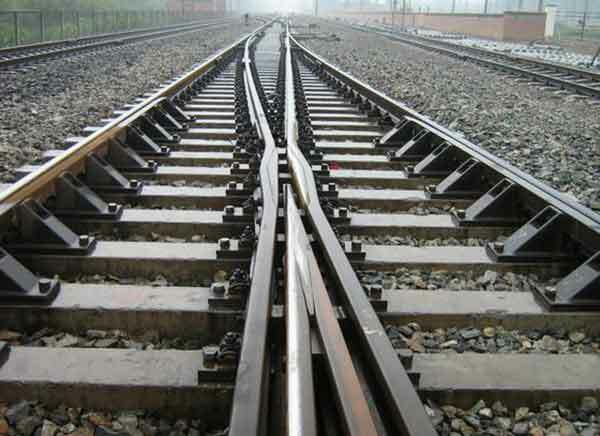 In general, the materials for weld-on rail shoulders production should be low or mid carbon steel, just according to the clients’ requirements. 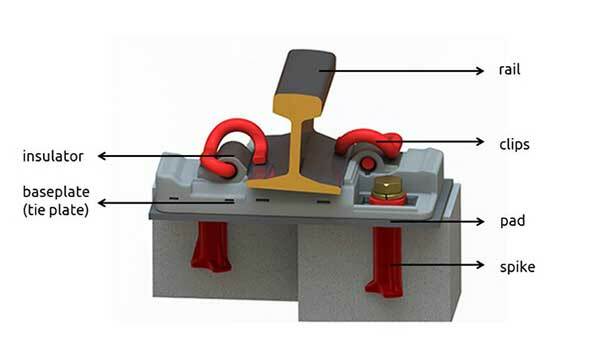 The weld on rail shoulder fastening makes the fabrication of rail retaining units on both steel sleepers and steel base plates possible when the E style of elastic rail clips are used for the fasting of the rail. Even though the rail cast in shoulders are usually embedded in the concrete rail sleepers, they can also be welded on to longer length steel sleeper sections or bearers for use in the fabrication of switch and crossing layouts where vertical rail geometry is employed. 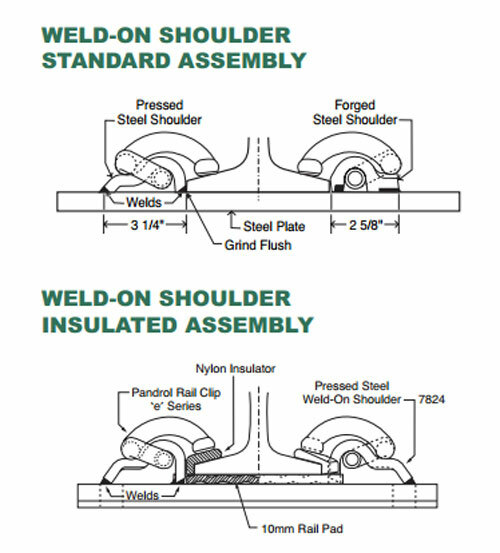 The welding ability of rail shoulders in particular position which is dictated by layout design makes rail shoulders much useful and cost effective. Rail shoulder accessories used for specific rail sections should be adopted according to design criteria in order to achieve the correct elastic clip toe loading. 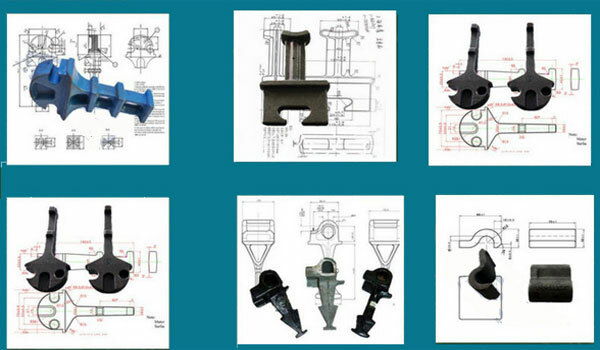 And certain rail shoulders with milled weld area faces are provided to achieve a better weld integrity.